The right one for everything. Profiles for everything and anything. Thermal insulation systems are inseparably connected with modern and energy-efficient construction. 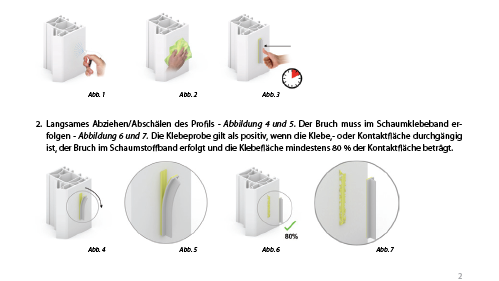 The specialist components of k-uni contribute significantly to the quality and durability of a thermal insulation façade. Today, k-uni is recognized as the trusted partner of European thermal insulation system manufacturers. Being one of the leading companies in this area, we offer an extensive product portfolio of flush-mounted and connection profiles as well as many other technical profiles made of synthetic material. Ingeniously engineered and still easy and efficient to process. We stay abreast with the clear development towards high-quality and flexible connections on the façade through continuous new developments and innovations. k-uni boasts the full specialist expertise and offers the entire value added chain at its own company. Knowing how to do it right! We don’t leave you fending for yourself … we show you how to process our profiles and products correctly. Step by step … to make sure that nothing can go wrong. Plaster stop beads … this is how you process our plaster stop beads correctly to prevent potential problems. Thermal insulation systems are inseparably connected with modern and energy-efficient construction. The specialist components of k-uni contribute significantly to the quality and durability of a thermal insulation façade. Today, k-uni is recognized as the trusted partner of European thermal insulation system manufacturers. We stay abreast with the clear development towards high-quality and flexible connections on the façade through continuous new developments and innovations. 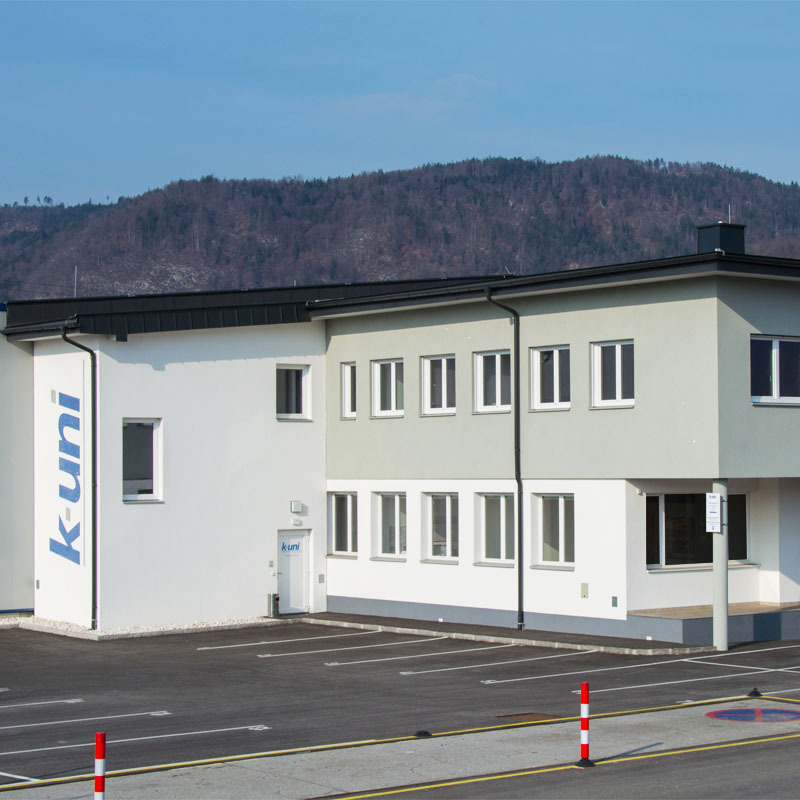 k-uni boasts the full specialist expertise and offers the entire value added chain at its own company.